Discussion in 'iPhone and iPad Games' started by pka4916, Jul 26, 2016. 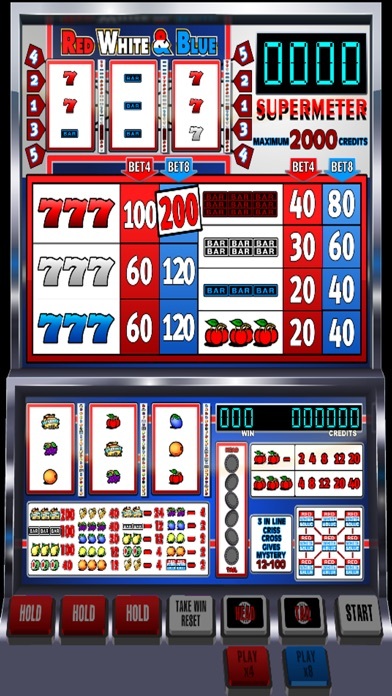 Red White & Blue slot machine. This awesome slot machine now in your pocket!! Red White & Blue slot machine. This awesome slot machine now in your pocket!! Incl. Online Scores.